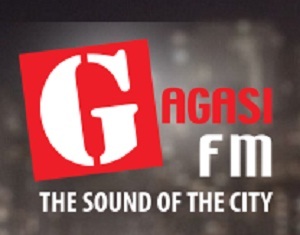 Gagasi FM Live Online . It is a uniquely KZN radio station that connects with adult urban listeners. It is a contemporary radio station with a strong local identity . It broadcasts in both English and isiZulu Languages . The station broadcasts lively and talented on-air presenters and the music format offers a diverse mix of R&B, Durban Kwaito, Afro House, Afro Pop and Classic Soul .